"I have been using Creative Window Coverings for over 10 years. Mike's service and prices are outstanding. He even puts shoe covers on to protect my white carpet. 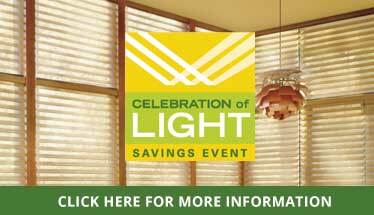 "For over 15 years, I have used Mike for all my window covering needs. I've recommended Creative Window Coverings to friends and family, including my children and everyone of them have been completely satisfied with his work and attention to detail. I would never consider using anyone else."